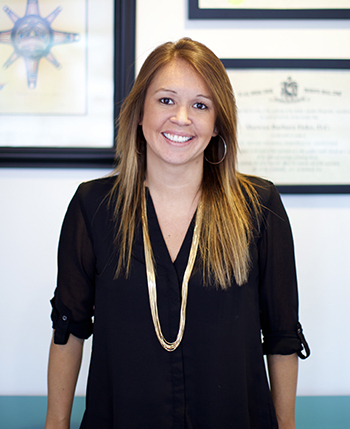 Dr. Shawna Fiske has been exposed to the benefits of chiropractic care from a young age, through observing her father’s experiences. Gord was involved in an unfortunate fishing accident that had severed his arm just below his left elbow. He had experienced phantom limb pain; in his case, excruciating arm pain. Phantom pain is a conscious feeling of a painful limb, after the limb has been amputated. Gord received relief with chiropractic treatment and continued care for years to help manage his chronic pain. Through her 10 years of post-secondary education, Dr. Fiske earned a Sport Science Diploma from Douglas College and a Kinesiology Degree from the University of the Fraser Valley. With a desire for further learning, she moved to Toronto, Ontario for 4 years to attend the Canadian Memorial Chiropractic College, the only English speaking chiropractic school in Canada. She graduated in June 2011 with her Doctorate of Chiropractic (D.C.) degree and, upon graduation, moved back to beautiful B.C. Currently Dr. Fiske is the head chiropractor at Sts’ailes Health Centre which caters specifically to the native population on-reserve in the Chehalis region. She also treats professional Mixed Martial Arts Fighter, Julia Budd, and UFC 24 Champion, Lance Gibson, out of Gibson MMA. Dr. Fiske has always been an avid athlete, playing for the Ladner Girls Soccer Club and the Delta Invaders softball rep team through her younger years. She continues to enjoy exercise and living active through playing competitive women’s soccer, co-ed soccer, running, and her most recent accomplishment of a 17km & 22 obstacle Whistler Tough Mudder in 2012. 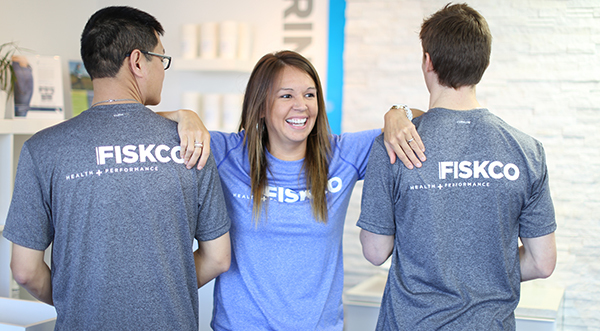 In 2011, Fiskco Chiropractic was established and has evolved into Fiskco Health + Performance located in Ladner, B.C. Dr. Fiske is a registrant of the College of Chiropractors of BC and the BC Chiropractic Association.